Finally, the book that explains why Texans are the way they are...where all that attitude comes from! 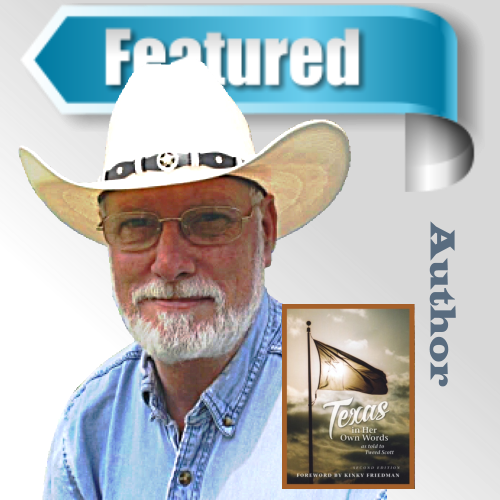 “Texas in Her Own Words” is authored by Tweed Scott. This 3-time national-award winning book is a peek into the Texan psyche. Texans are undeniably different. They act different. They think different and they do things differently, but why? Click an image below to view the full line of related products currently available in the IAAN store. Learn more about Tweed's book at: TexasInHerOwnWords.com.